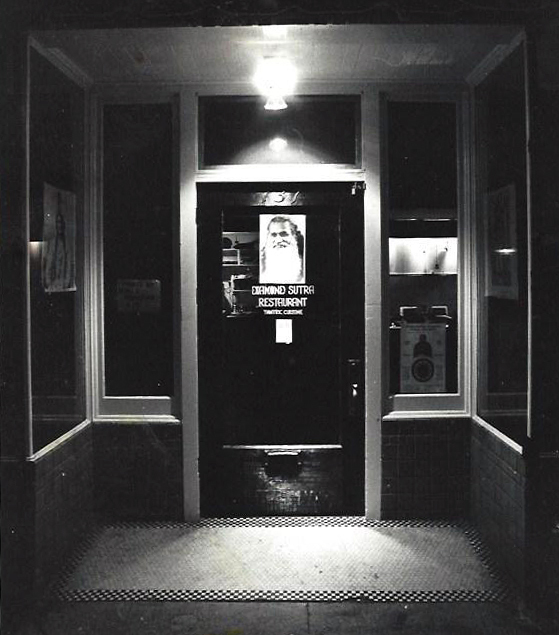 Kurt and his two long time pals Tom Genelli and Jene LaRue teamed up in 1970 and opened a restaurant at Diamond and 24th Streets in San Francisco. They called it The Diamond Sutra and offered Tantric Cuisine. Over time, they blew everybody's socks off (with the red hot chili peppers alone), and in their own way transformed San Francisco's food scene. By the time they were featured in Rolling Stone Magazine, they were ready to move on.